!!!! !VERY DANGEROUS!!!!! This mod could easily break your GPU! You're forewarned! I will argue that the actual Nvidia chips we all have are actually very very similar. People saying their cards run at different temps is probably due to the fact of heat spreader and application of thermal paste between the chip and IHS. 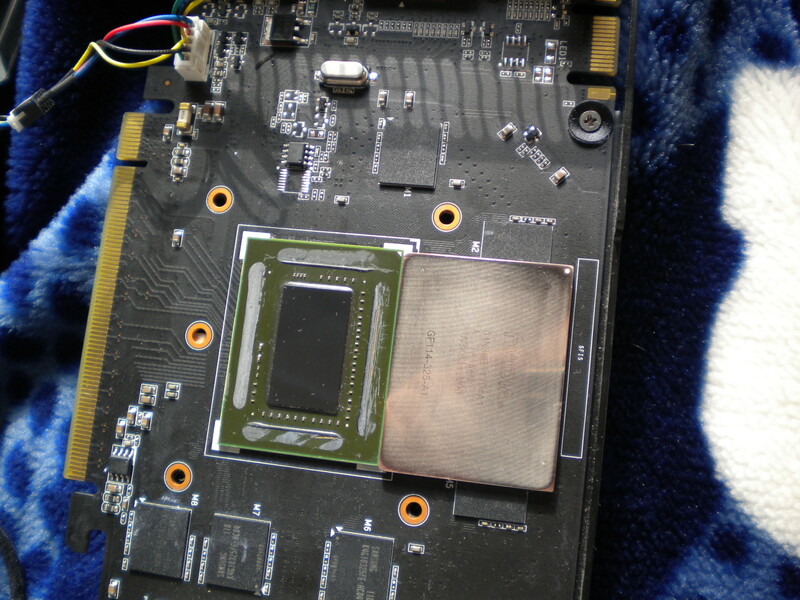 A GTX560 chip should be the exact same as another GTX560 chip, temperatures will vary because of this aspect of the heat spreader. 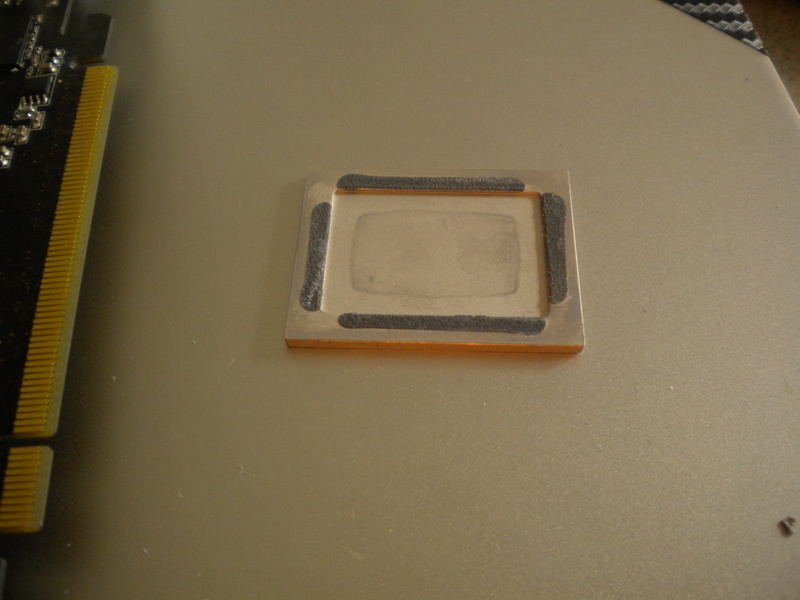 It is the key part for the chip to be cooling by the heatsink. 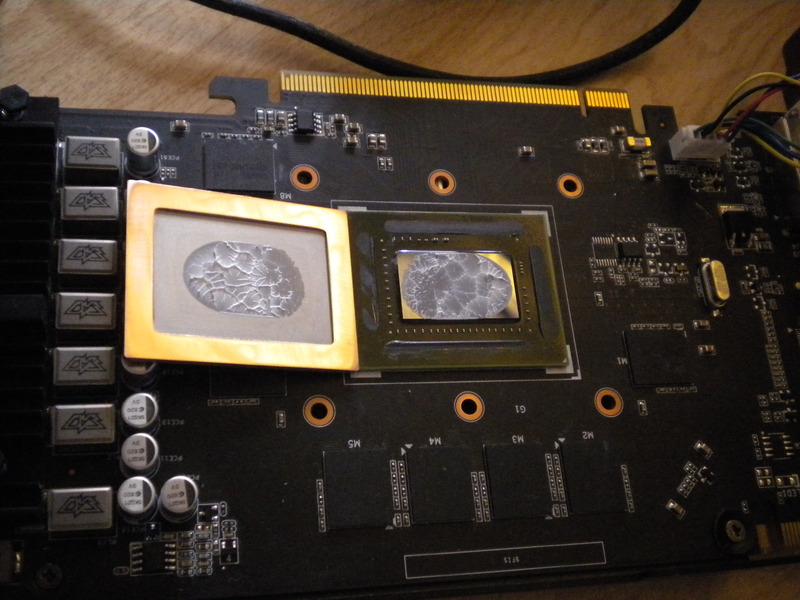 Two people could have a GTX560 and one will have an idle/load temp of 34/80C and the other will have temps of 27/74C and that's because of the heat spreader up against the actual chip, not because the actual chip is different, because its not. 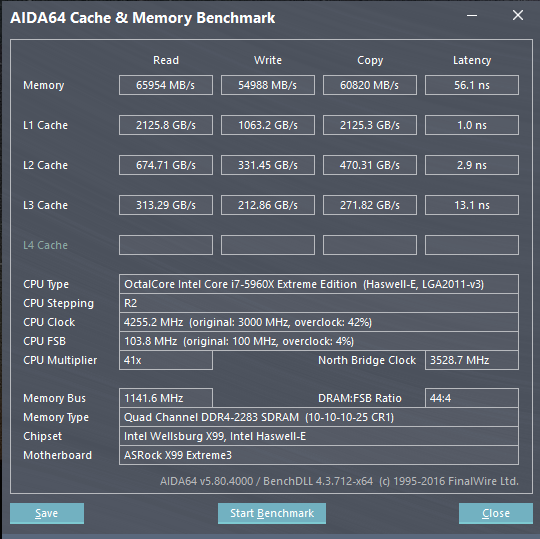 Recently, I worked on finding my max Vcore and MHz of the core in my 560. 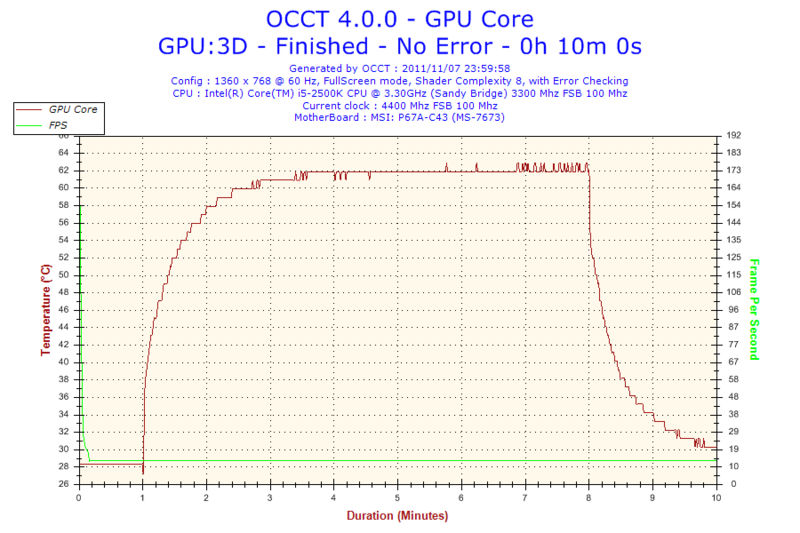 I ran OCCT benchmarks and ran Heaven 2.5 to test for stability. 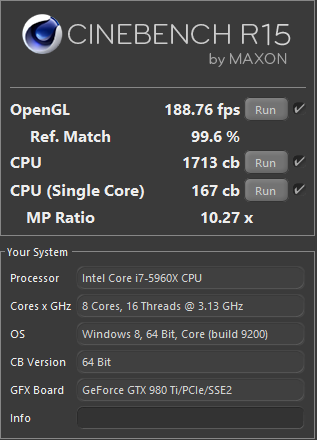 During these tests I hit 81C for the first time ever on my Asus Direct CUII GTX 560. 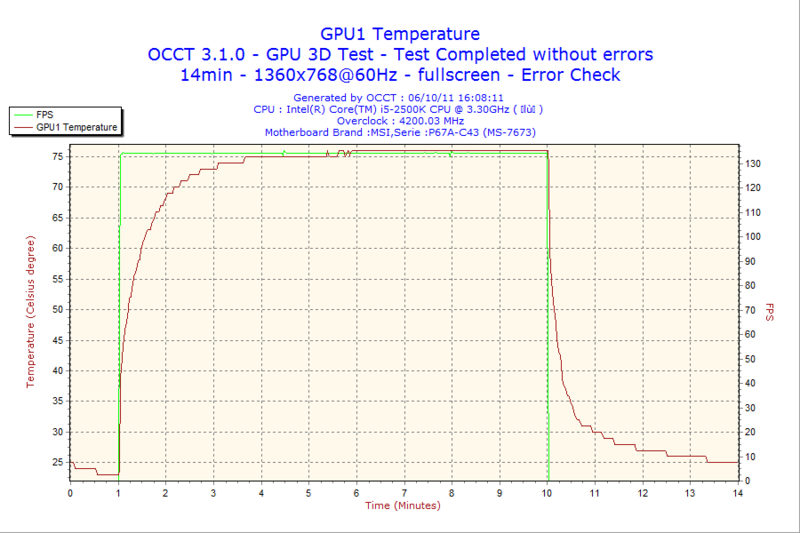 Shortly after that I replaced the 2nd fan with a much larger fan on my heatsink. I replaced the TIM about 4 times during this time. To my surprise, I found out that my temperatures were unbelievably high. 85C+ when it used to be around 74C. I continued to try and replace the TIM correctly with the same results every time. So something was WAY wrong. This is my story of modifying the IHS of my chip. By no way is this a 'safe' mod for your chip to get better cooling. 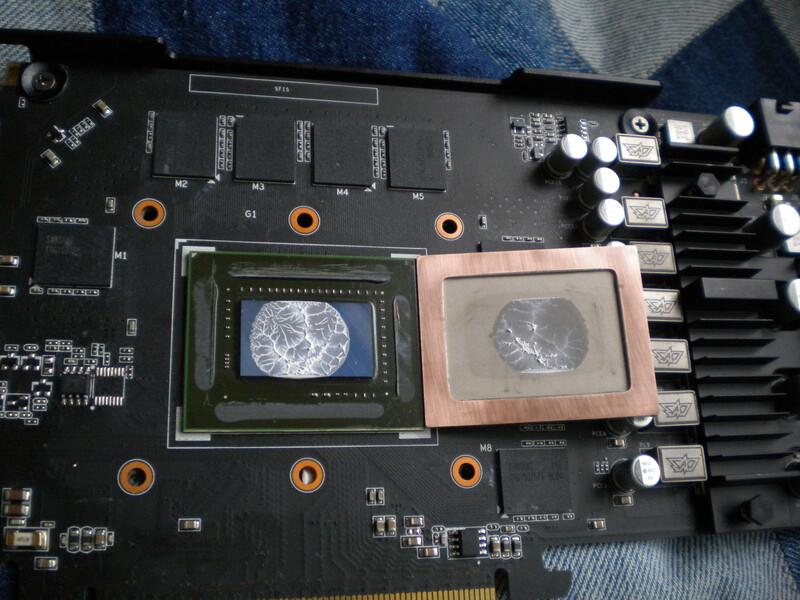 The reason why you need to remove and replace the thermal paste and sand down the edges of the heat spreader is the fact that they are not sitting perfectly flat on the chip. Just like we try to achieve a perfect union of the two surfaces between the chip and heatsink, so we want to make a better surface contact between the IHS and actual GPU die. Under the IHS is actually more thermal paste. This acts as the barrier between the IHS and die. 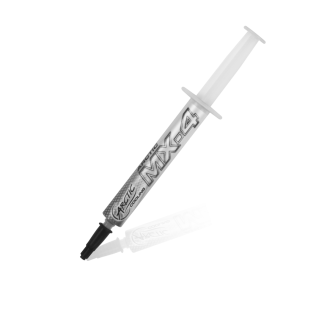 If we can remove this IHS and replace the thermal paste with higher quality paste, and remove some of the material on the edges of the IHS, this will give us a closer and better contact between the two, effectively increasing the efficiency of the cooler. Test your card to make sure everything is working alright. Record the benchmark top temps. Make sure the TIM on your chip is done right. If the temperatures are still bad you can remove the IHS. (I'll refer to the heat spreader throughout this guide as the IHS which stands for Integrated Heat Spreader). With this you can either run Heaven 2.5 benchmark or OCCT. 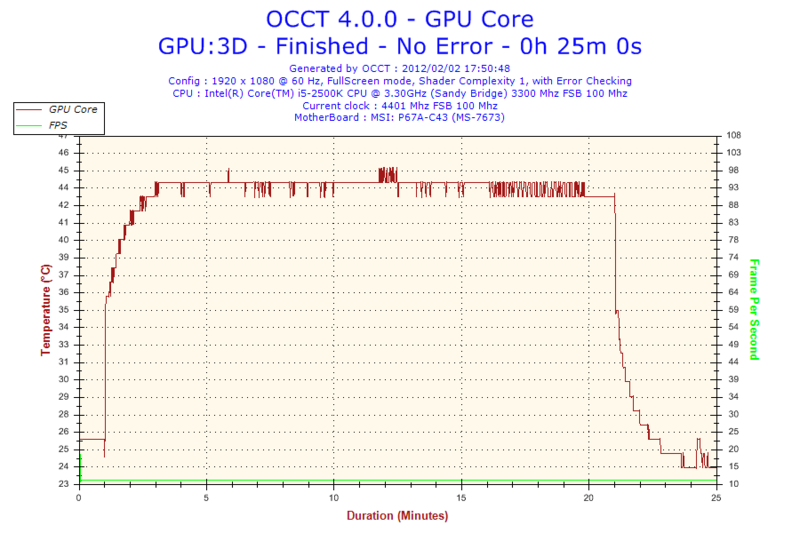 Either one works, OCCT will stress your chip alot more than Heaven2.5 but its good for reference of temperatures so you have something to compare it to after you do the mod, to see if you did everything correct. Overclock settings doesn't really matter with this, however, just for caution sake, it might be a good idea to disable any OC on startup with the GPU and leave the card at stock. Your probably going to gain some OC after you do this mod so I wouldn't worry about it much. Remove everything from the card and prep it for removal of the IHS. The actual chip is under the IHS. What you see on the PCB is actually ~2mm piece of solid copper that I believe is coated in zinc. 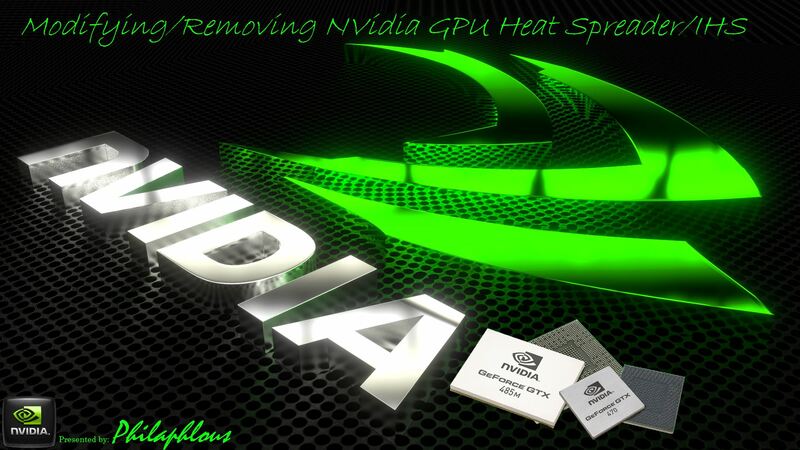 Its what your heatsink draws heat from, has the chip makings on it and the Nvidia name printed on it. 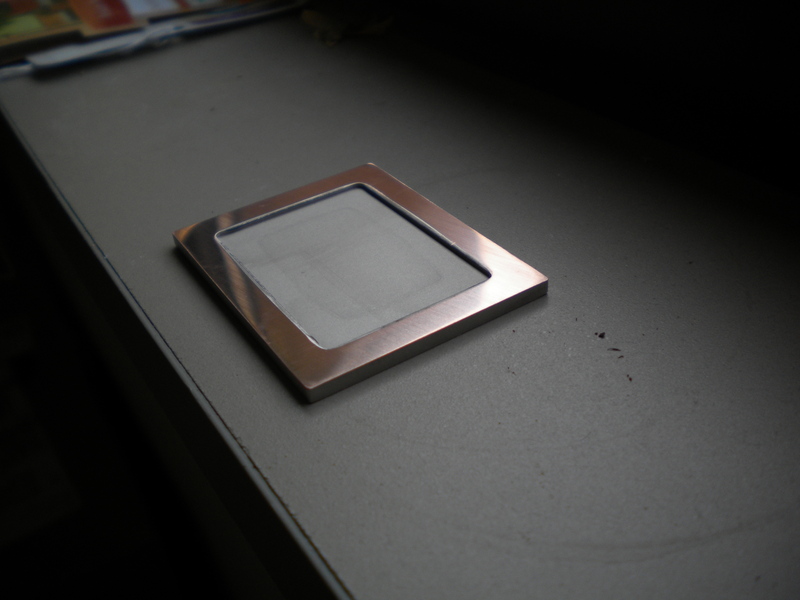 The IHS has thermal paste inside it that is between the actual Nvidia chip and the IHS, you'll see later. Take a carpet knife blade. SUPER carefully try to cut just ever so slightly between the IHS and the silicon(green stuff) on your chip. You'll notice the IHS is the metal looking stuff and then below there its either going to be green or yellow, that's the silicon, you want to be between those two. You are not breaking the solder connection from the chip and the PCB so note that. 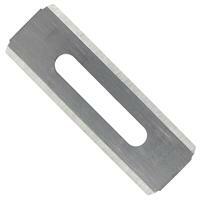 Then once you cut it just a little, try to wedge the entire length of the razor blade where that joint is. 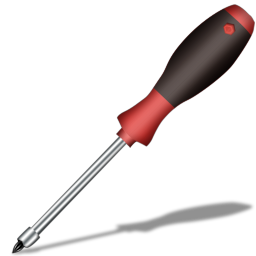 Then take something like the end of a screw driver and tap the razor until it gets inbetween the IHS and the silicon. Basically it'll wedge its-self inbetween the two and should stay in there. DONTTTTTT TAP HARD or hit the razor in far inbetween the two. You are just breaking the seal, you go 1-2mm too far and you hit the resistors, you break one of those, you ruin your chip. I also added another photo to show you where the razerblade goes. It's between the silver and yellowish area. If you have the razerblade on the PCB where the white outline is, your trying to pry up the actual chip from the soldered connections, not what you want to do. I noted the areas you don't want to put the razerblade with the X, right in the center. 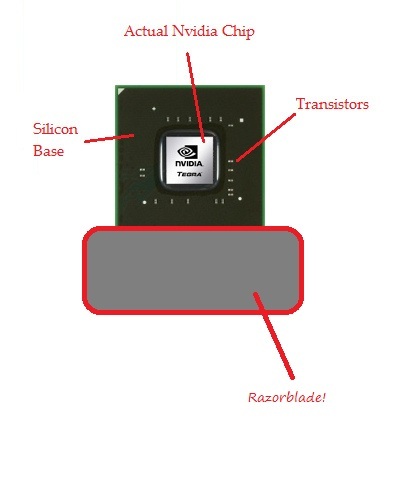 The RED lines between the IHS and silicon is where you want the razerblade to be. This is the back side of the IHS. You see the black stuff on the edges. That is the glue you are trying to break the seal on, so you don't have to get the razor in far. Basically if you get it in, it'll break the seal easy. Then you basically bend the razor up to break the IHS from the chip. I started on the side where the PCI slot pins are, that was easiest for me. Here are the two. You see the black on the chip, that's the glue. The little silver dots right next to it are the resistors, you break those your SOL. Now there should be thermal paste or glue on the actual chip that was under the IHS. use 99% alcohol and clean the paste off. Once you do that take the razor and again, super carefully file down the black glue, which will feel like concrete on the silicon. Don't take all of it off, keep the thicker stuff closer to the resistors on, that will act as your centering agent for when you re-apply the IHS. Cut slowly, you cut too far, it'll probably remove the silicon and ruin the chip. Also don't cut toward the resistors (silver dots) you'll hit one and kill the card. I did a test to confirm my hypothesis that the IHS wasn't actually seated on the chip. I was right, notice how thick the thermal paste is. If your heatsink allows it, you actually can attach the heatsink directly to the chip without the heat spreader. This will give you 1-2C better temps since you won't have 2 layers of thermal paste and more metal between the heatsink and actual chip. Just understand that you might need to remove any standoff's on the heatsink if there are any, and you might have a clearance problem with the Vram or VRM heatsinks farther down on the PCB. If your chip allows you to, I actually suggest leaving the IHS off completely if you can. This will give you the absolute best performance possible. However, keep in mind that if your heatsink is a direct heatpipe heatsink, you might want to consider leaving the IHS on, that way it will spread the heat to all the heatpipes on the heatsink. 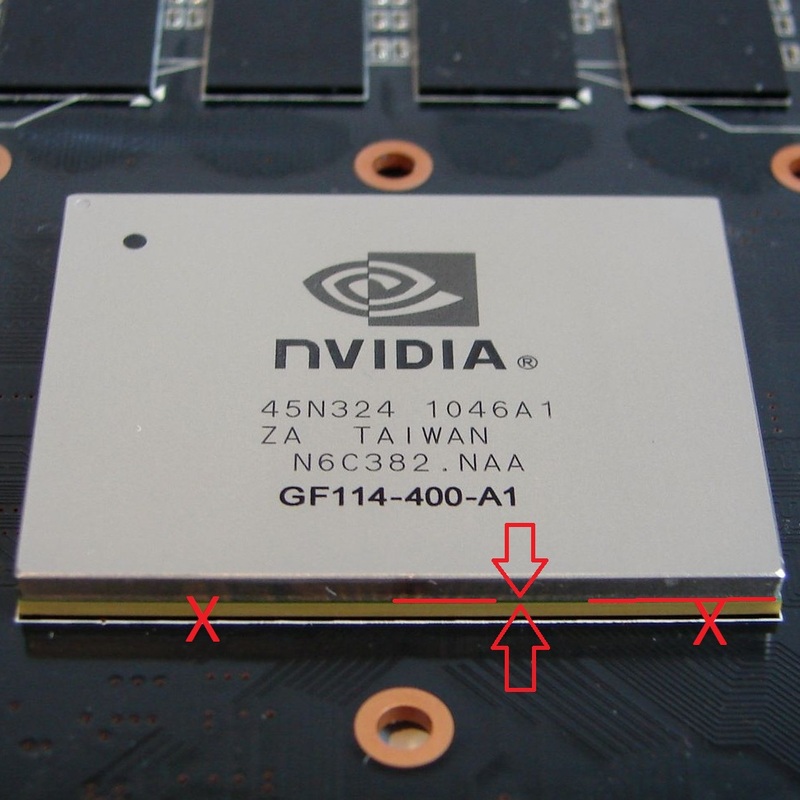 So the problem with the IHS being too far from the actual Nvidia chip is the fact that the edges of the IHS are too thick. So take 400 grit sandpaper and 1500grit sandpaper and put the sandpaper on a flat table and just lap the IHS till you feel happy. For me, I used a good 4 pieces of sandpaper and took off quite a bit of copper, as you see. 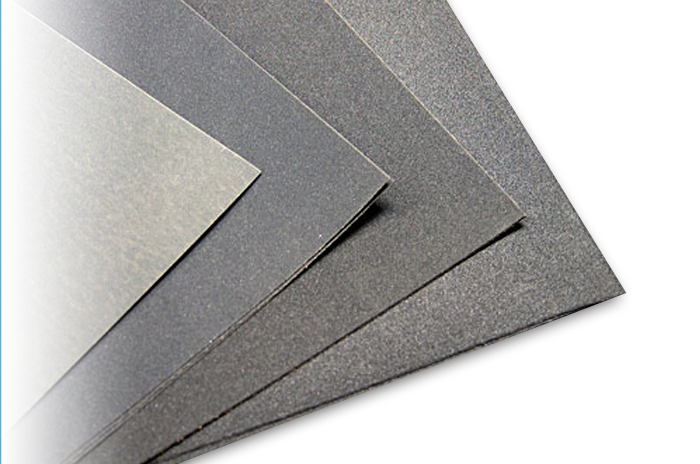 IF you do not sand down the edges you will automatically get higher temperatures than what you got before because the seal is cracked between the two surfaces. The point is that 1. You remove the black glue that once held the IHS to the chip and 2. You sand it down until the actual center of the IHS is making contact with the chip surface. 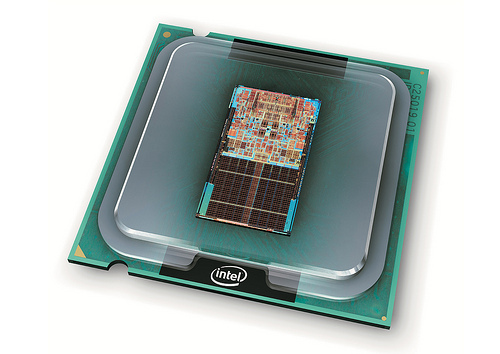 The IHS was probably made with a margin or error involved, hence why it isn't touching the actual Nvidia chip, reason why the thermal paste is so thick between the chip and IHS. Basically I took only 1500grit sand paper and some steel wool and sanded down the area of the IHS that is seated on the chip. Trying to get the best possible smooth surface contact with the chip. After you clean the IHS with alcohol. Reapply some thermal paste and check the distance between the IHS and the actual chip. For me, it took me a couple of tests to get the results I want. Notice how little thermal paste is needed. This is about half of what I originally had on the chip before sanding. You should only need either a small line method or two small dots of the paste. 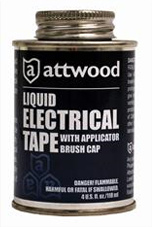 Make sure you use non-conductive paste for the area that is from the chip to the IHS. Make sure you apply enough too. I prefer the line method for applying it. Just check it and re-seat it till you get the right amount. Now its optional and its up to you, but you can choose to use thermal glue or epoxy, or whatever on the IHS edges to glue it back to the silicon base. You don't have to do so, mine isn't because I have it accessible to mod it and change out the thermal paste if I need to or just anything. I don't believe its bad to leave it not glued back together. That way you can try different thermal pastes or, in my next mod, smoothing the contact surface between the IHS and the chip and you'll see later this week. 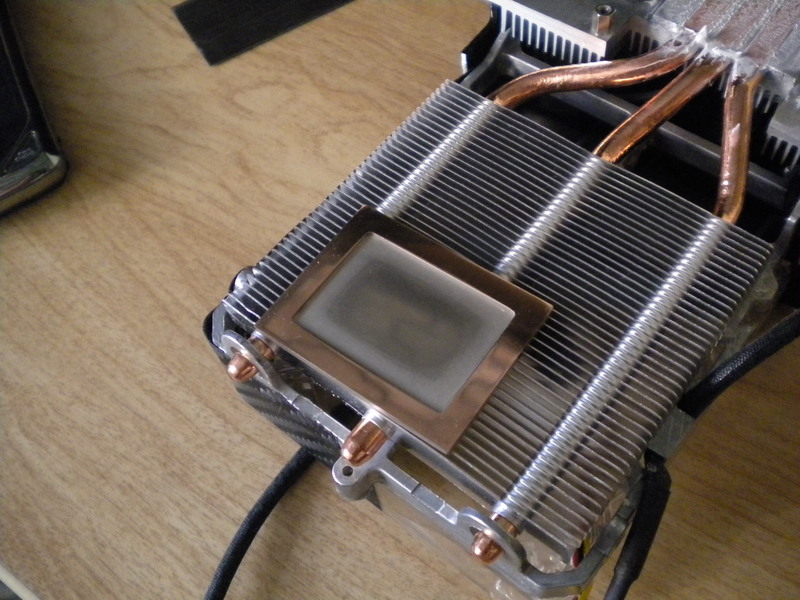 You could turn your card into a water cooled card using a closed loop cooler. This would be a great mod for SLI since space is limited. If you also want to. You can lap the top of the Nvidia IHS too. 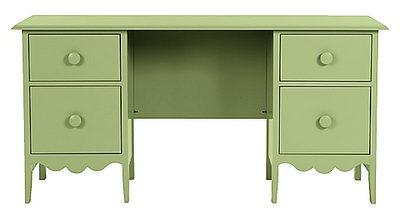 Basically use the 1500|2000|2500 grit paper only and very lightly sand it till you get a great mirror like finish. 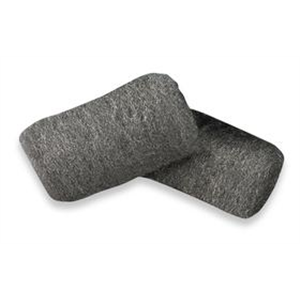 Then hit it with super fine steel wool till your happy. You can also lapp the Antec 620 cooler if you choose to. I highly recommend it. The cooler is very concave and requires a TON of sanding in order to get it to fit on the die perfectly, but it sure is worth it! 20C case temp this morning. reading right below the GPU fans. Very informative. Good show man. I did not know any of this stuff, i thought i was looking at the chip when the heatsink was removed. The results really show in the first pic with the new tim applied. It did not spread much and was very thick but after sanding the tim, spread was much better and alot thinner. PPS. what did you do to reattach the IHS, that looked like a foam/glue mix originally but it was removed after you sanded the edges down. OP, you are crazy in an awesome way. Like Gary Busey or Charlie Sheen. I would never attempt this, but you have my respect for trying and succeeding. I see you have the PNY LC Edition. Have you taken that card apart yet and do you have pics of the guts exposed, id like to see that. What are your feelings on that card, heat, volts, temps and most importantly...whats your highest core clock so far. Sorry OP, not derailing your thread, my sorrys to you for asking this here. I'll talk about that and add that tomorrow but basically I didn't glue the IHS back. I figured the heatsink will keep it together. I could if I wanted but i'm not 100% done with it yet. 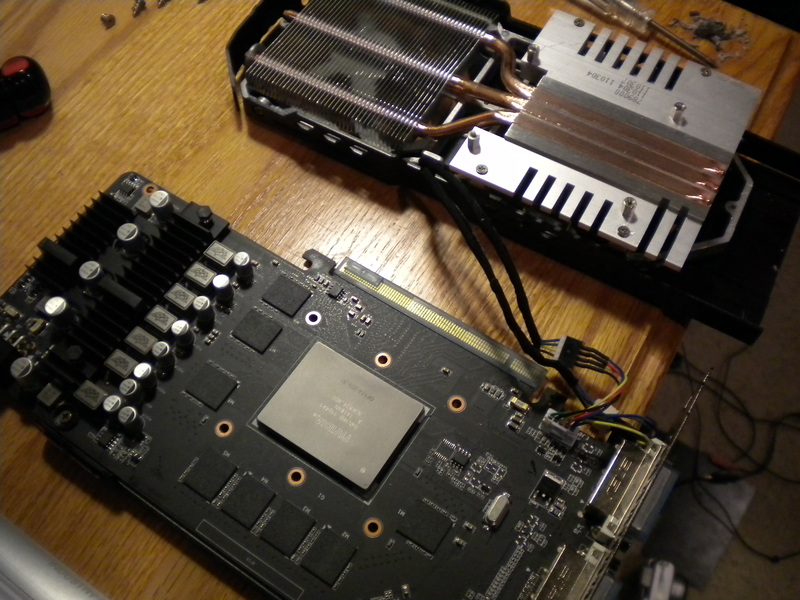 So When I take the heatsink off, the IHS comes off with it...every time. Its ok. Its sortof optional. 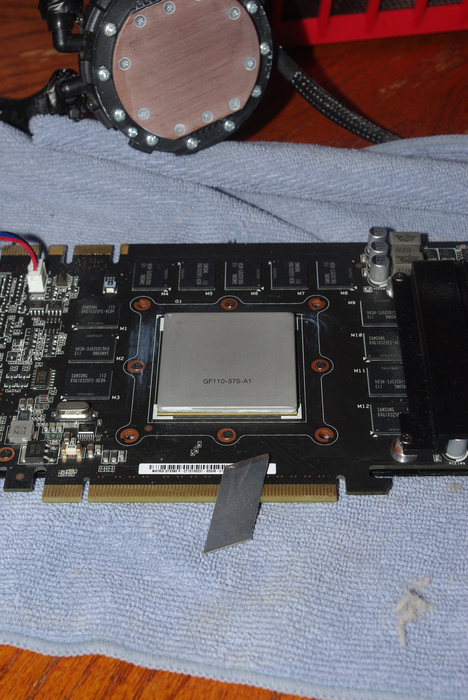 In a different thread someone had a MSI GTX 580 and his IHS came off when he tried to take the heatsink off to re-TIM. He talked me into it. +rep for him! Thanks Cakewalk, im looking forward to it. great write-up, really informative. You've put bad ideas in my head, now itching to try this myself. Wow, that's awesome. 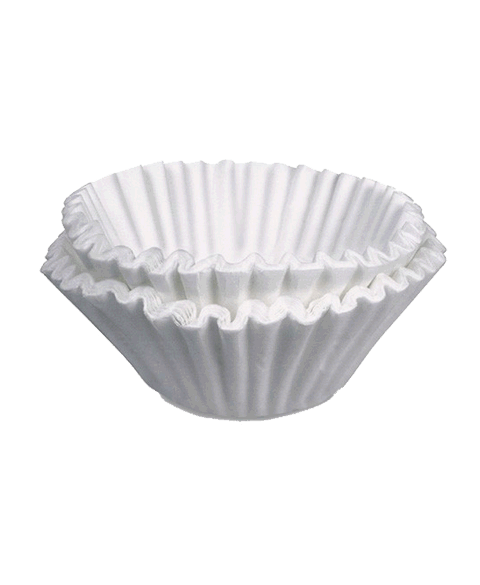 For awhile, I thought that grayish thing you pulled off was the chip itself until I looked at some later pictures. Win7 is like a swimsuit model. You can acomplish the same tasks with either; only the experience will be different. No I haven't taken it apart and probably wont in the near future. Temps are great, I rarely see anything over 52C. I added an extra fan to it, and do Push/Pull Intake. It came with a stock voltage of 1.138v, I bumped it up to 1.150v and run it at 950mhz/2200mhz. im no expert but 1.138 seems high, do you mean 1.038......... your not far off max volts stock. I would not be worried as even 1.150v is fine with that kind of a setup imo. Just its not giving you much to play with for your own personal messing arounds. Interesting none the less.